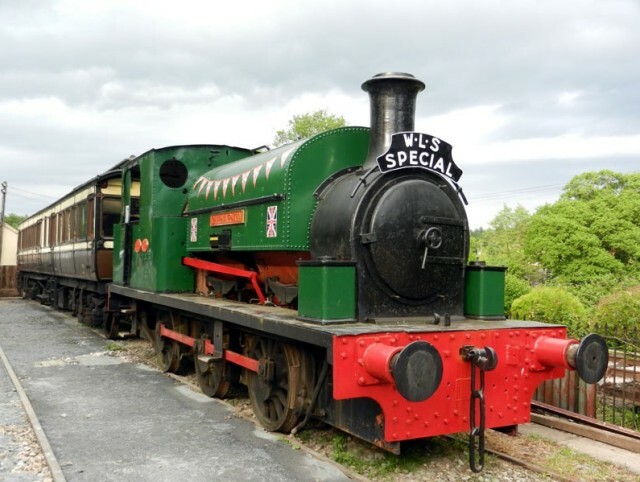 Among the more interesting projects currently undertaken by Blackhill Engineering is the manufacture of a new saddle tank for a 1933 Kitsun 0-60-0 Saddle Tank Locomotive. This Locomotive, No. 5474 and named “Carnarvon” is based at Buckfastleigh on the South Devon Railway.